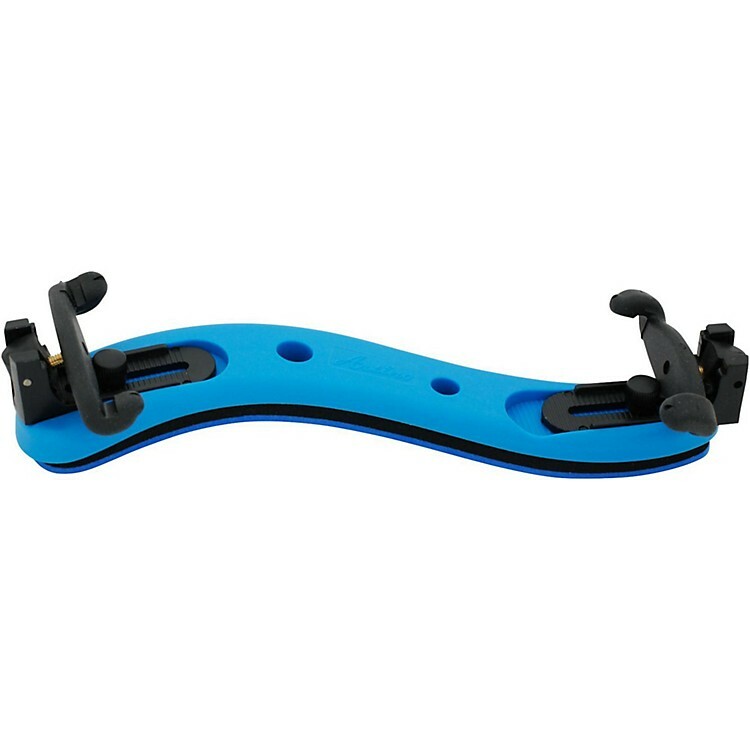 Highly adjustable shoulder rest for violinists and violists. This rest features an ergonomic profile and an extendable design that allows musicians to customize the shoulder rest position for the perfect fit and up most comfort. Comfortable and adjustable. Order today.